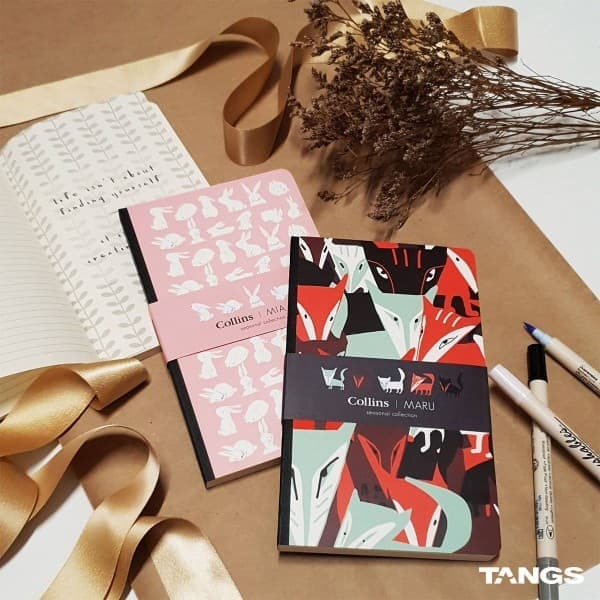 [GIVEAWAY] Get imaginative with the Maru range of notebooks from Collins, now available at TANGS at Tang Plaza, Level 2! 🖋 In line with the season of giving, we’re giving away two pairs of Collins notebooks! Stand a chance to win one each for you and a friend – simply tell us your favourite Christmas song and tag a friend in comment section below to qualify! Two pairs of notebooks up for grab. Contest starts 5 Dec 2018 and ends 7 Dec 2018. Winners will be announced on 10 Dec 2018. Conditions apply.